Peter Vs Homer. 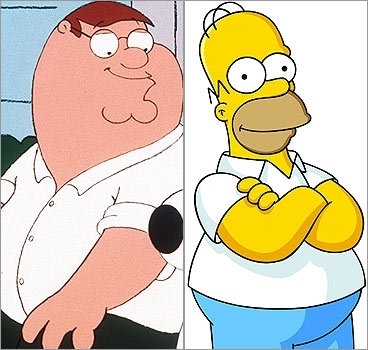 Peter and Homer put on to different sides and it looks like their back to back. Wallpaper and background images in the The Simpsons Vs Family Guy club tagged: peter vs homer.